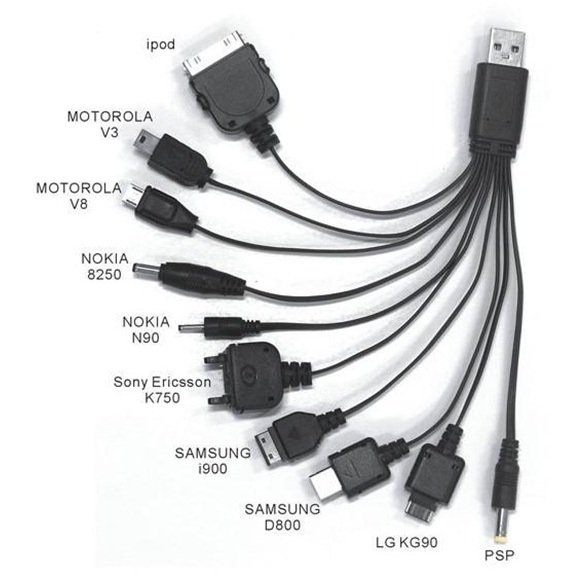 Universal Portable 10 in 1 USB charge cable charger for Multiple Cell Phone, Digital Camera, GPS, MP3, PDA. 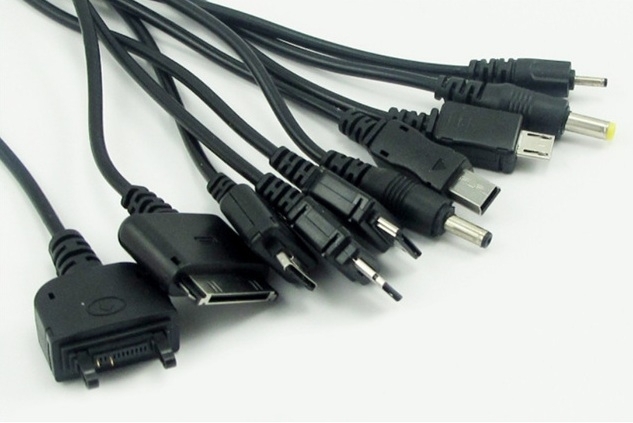 Portable 10-in-1 USB Charging Cable for Cell Phone, Digital Camera, GPS, MP3, PDA. 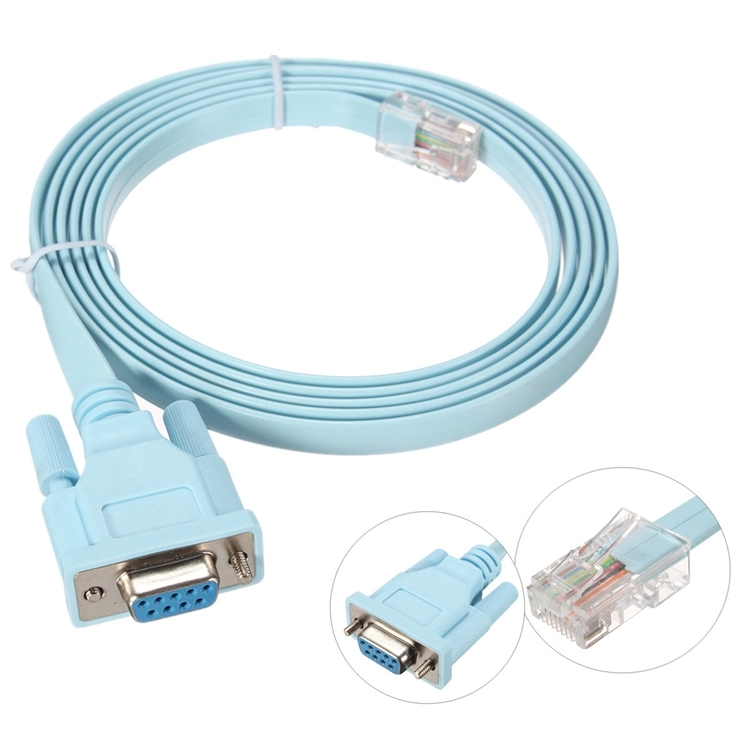 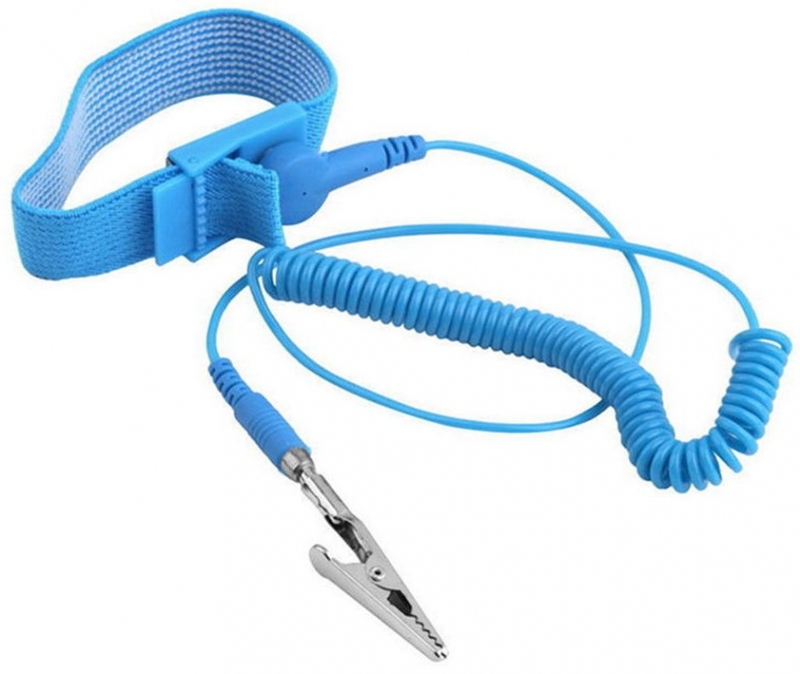 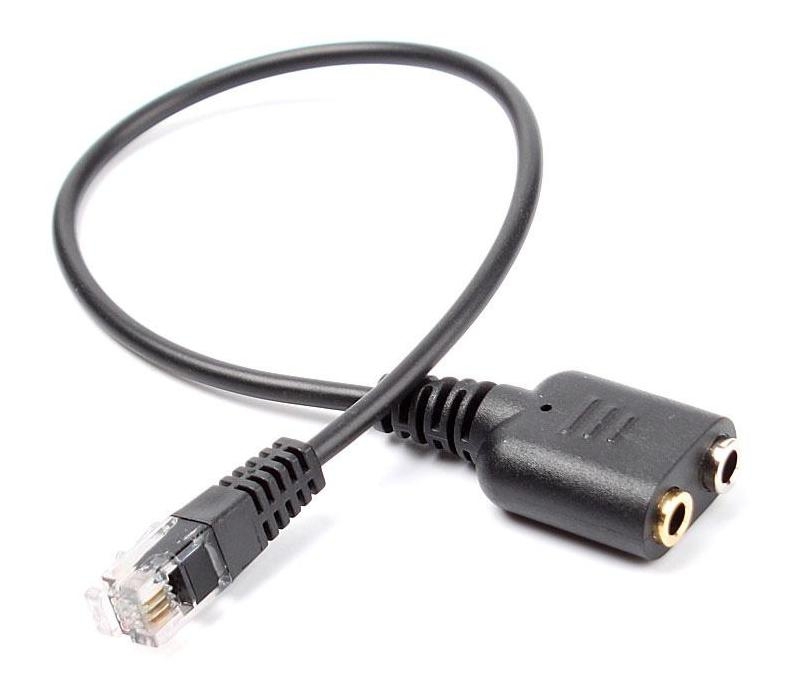 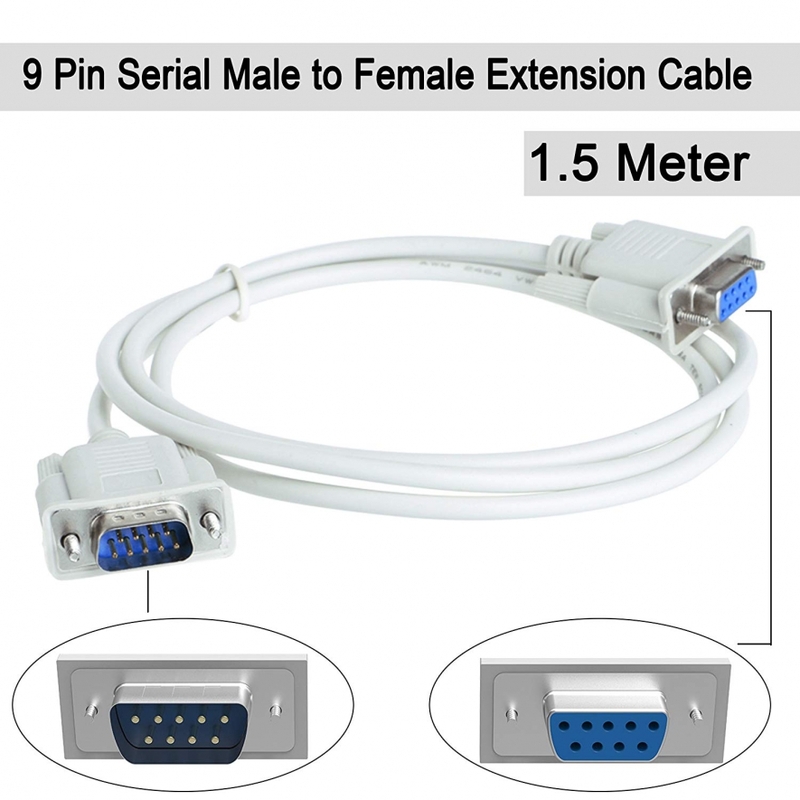 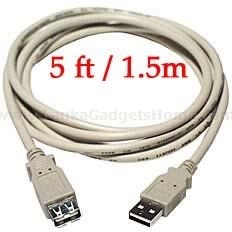 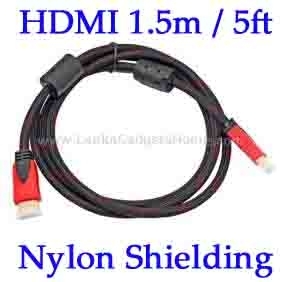 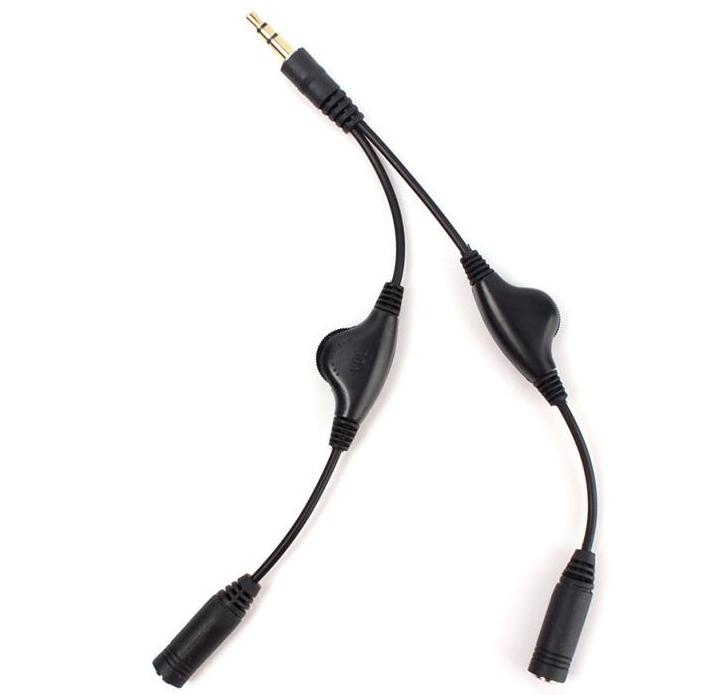 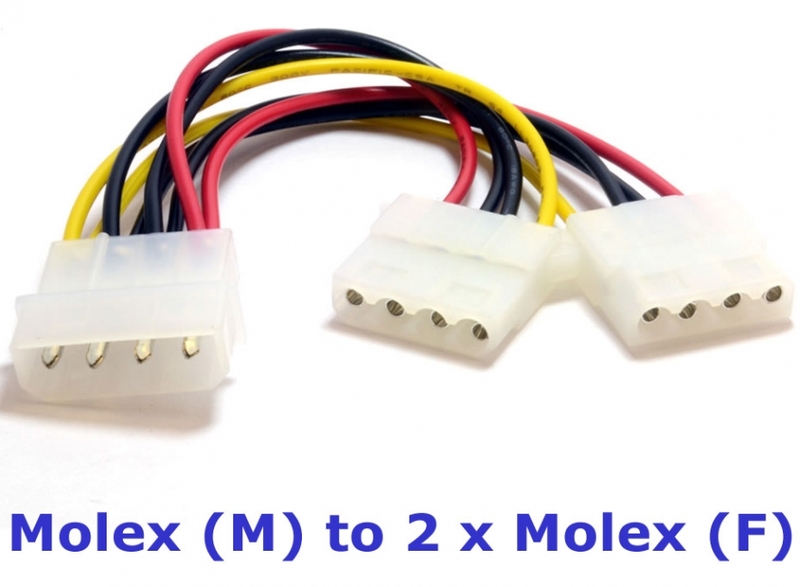 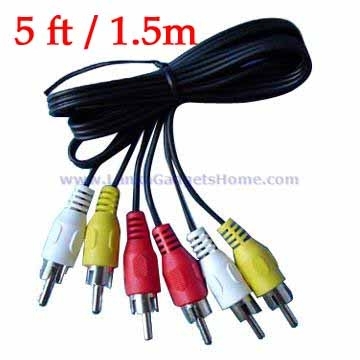 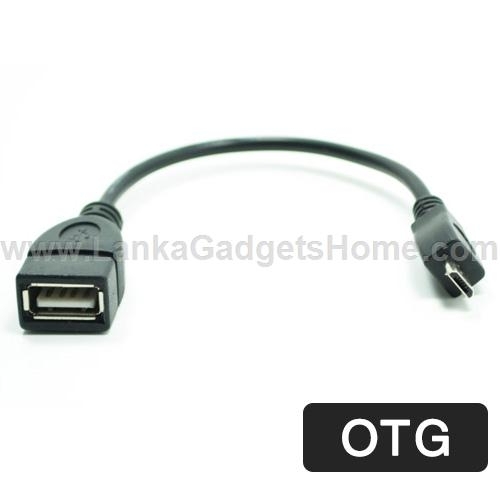 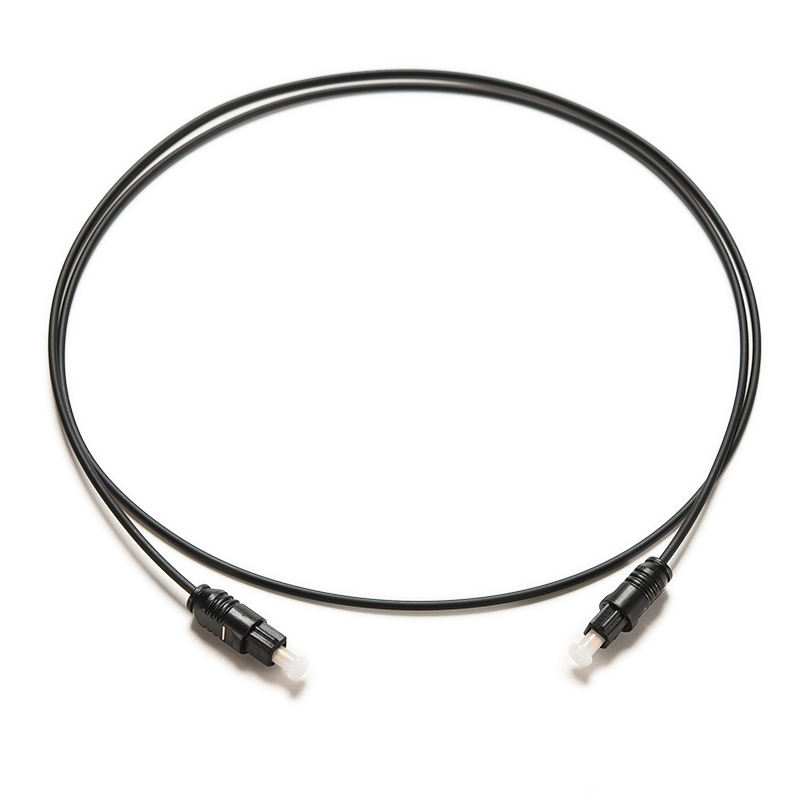 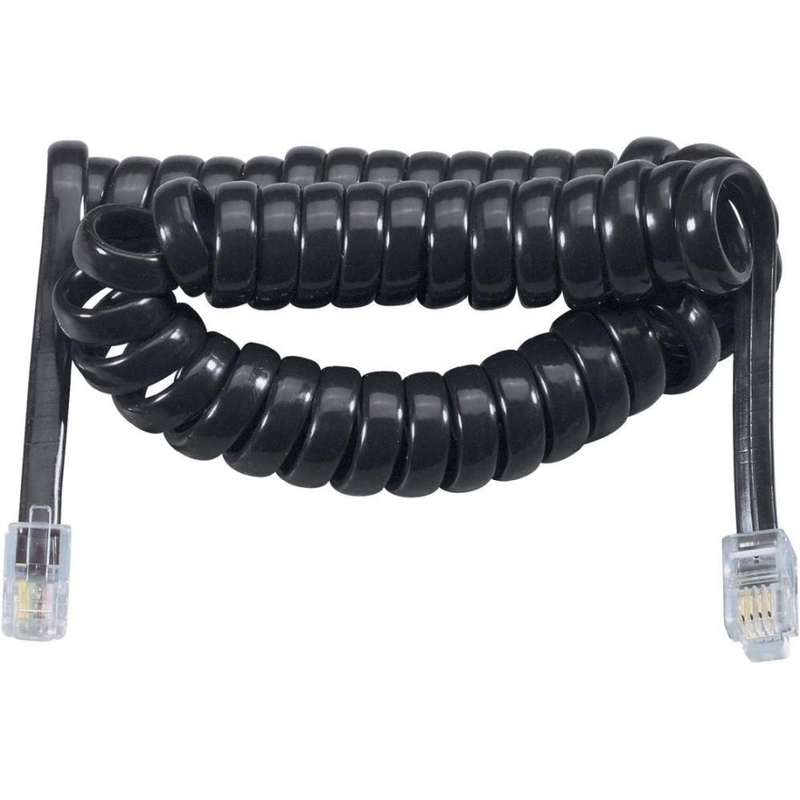 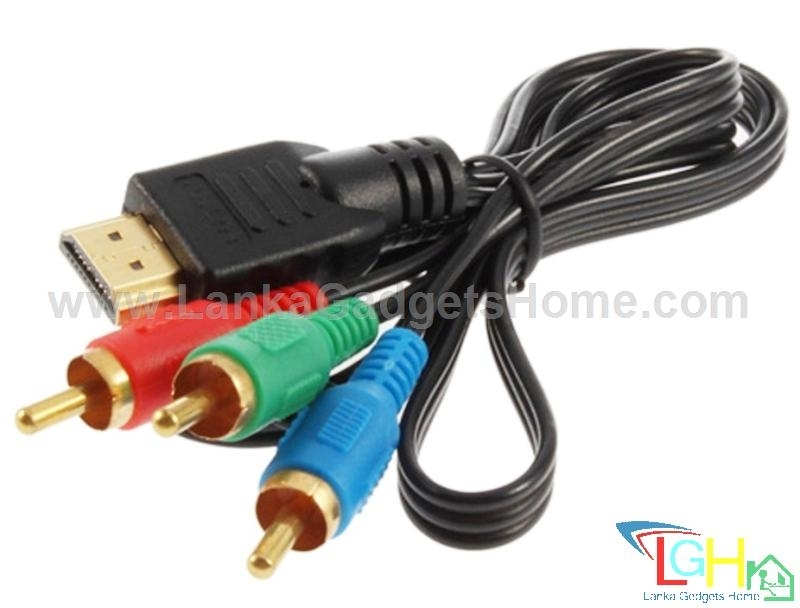 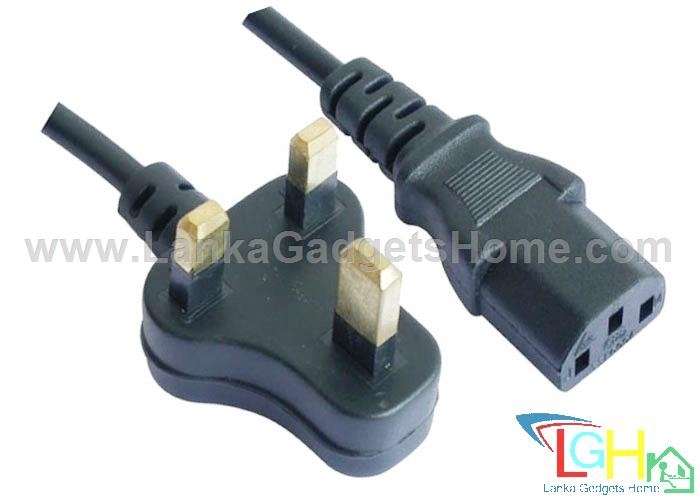 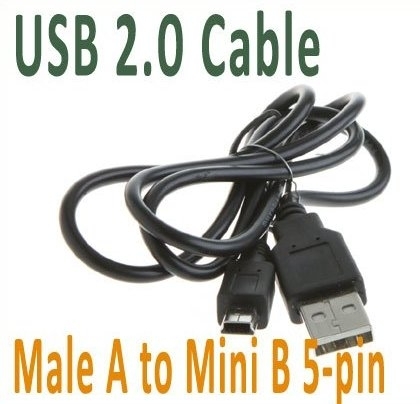 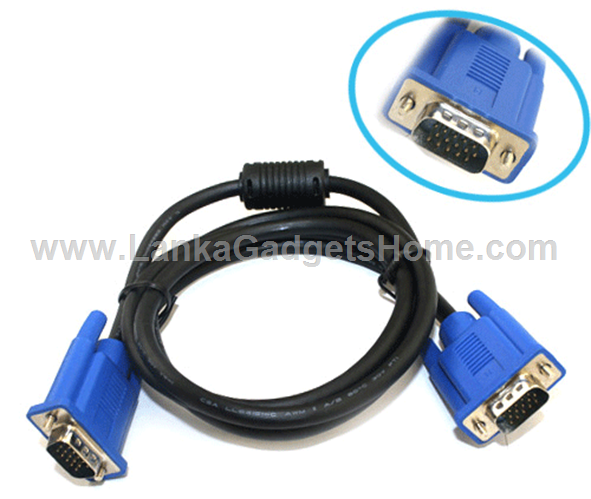 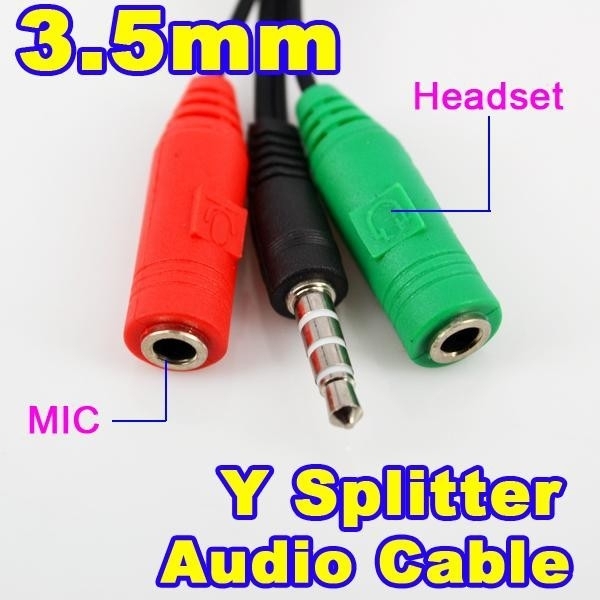 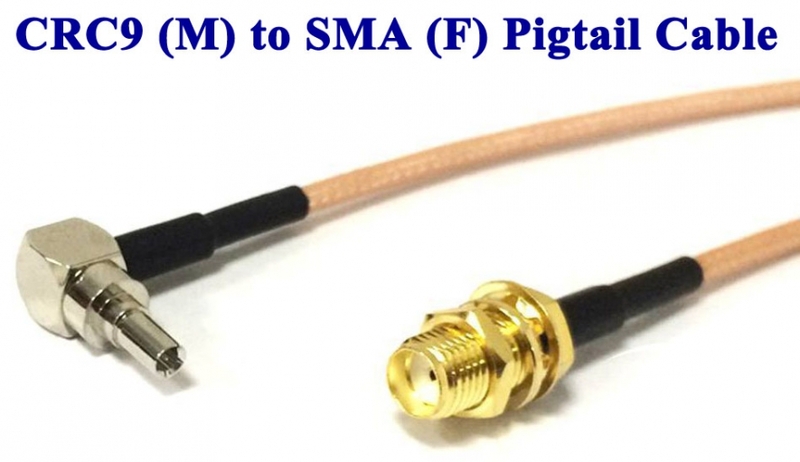 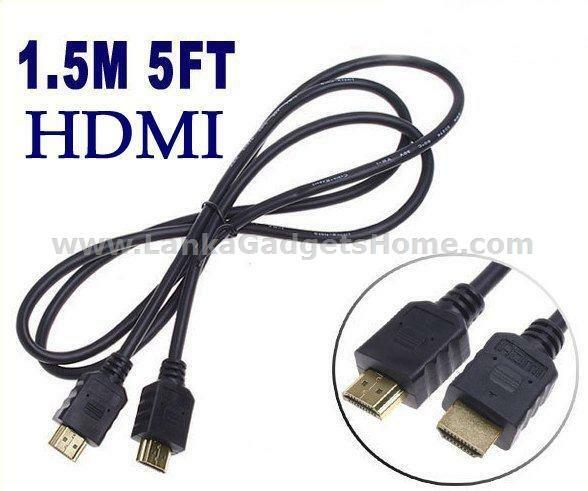 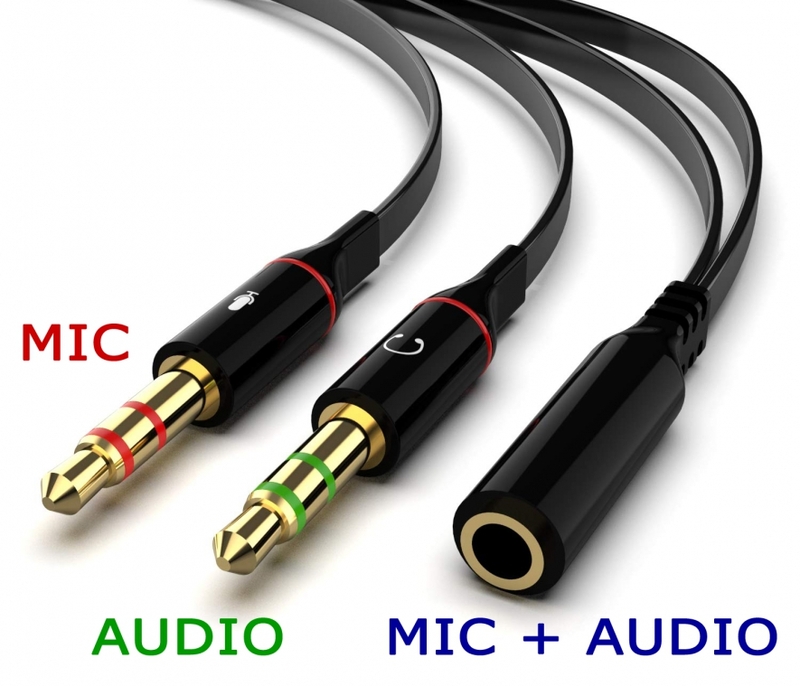 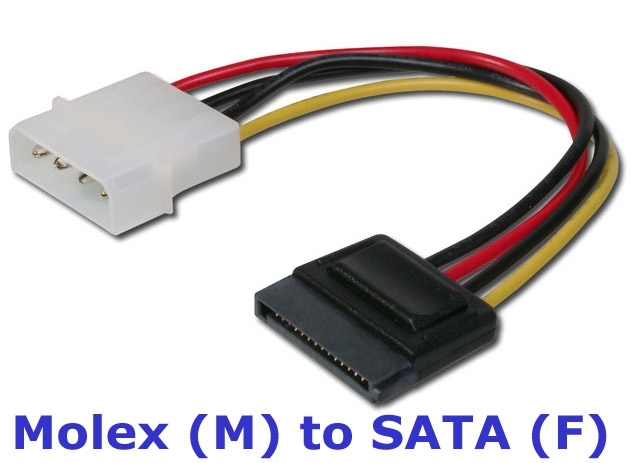 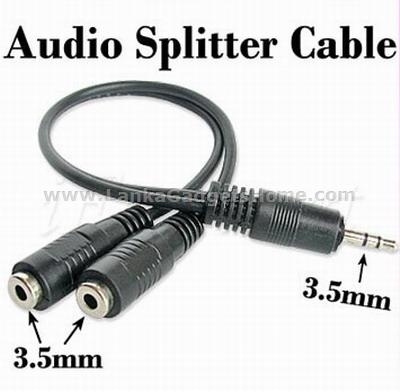 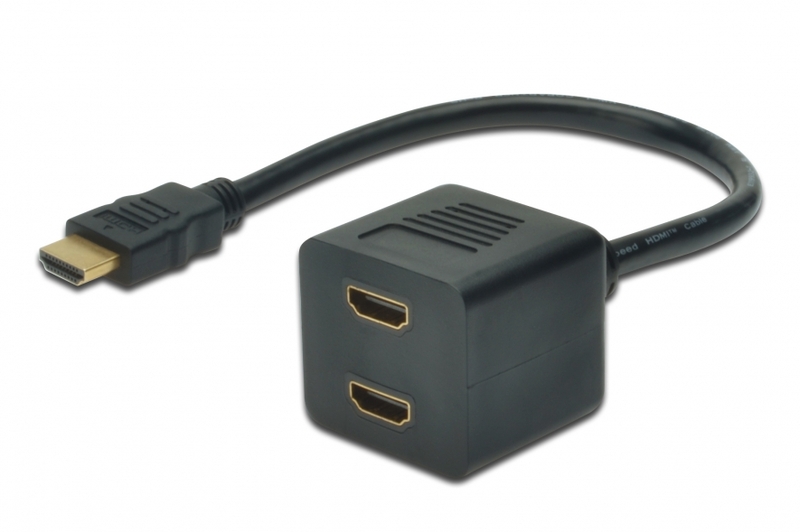 Comes with 10 different connectors for most portable electronic devices. 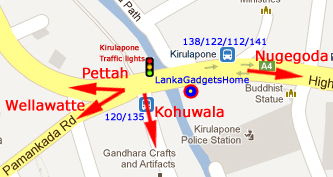 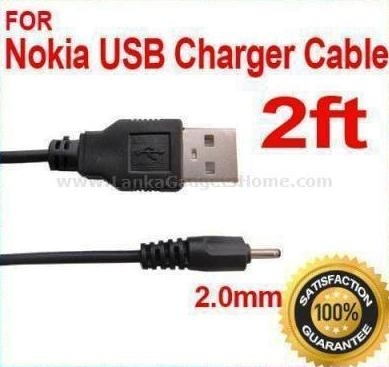 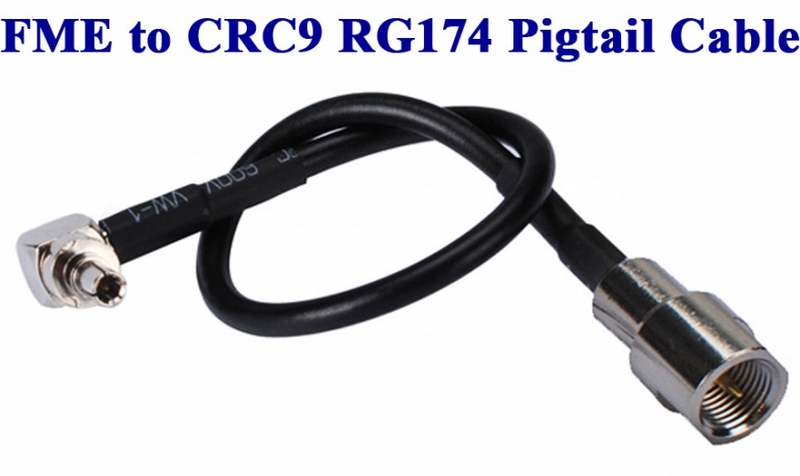 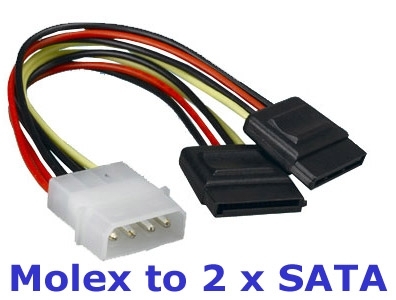 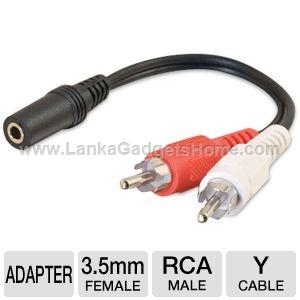 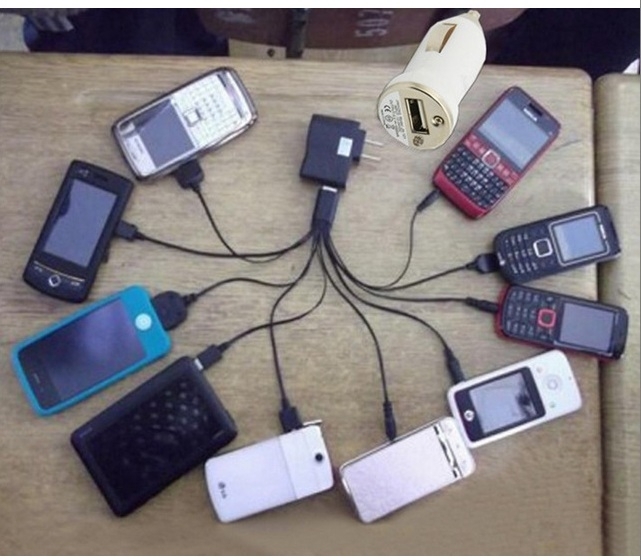 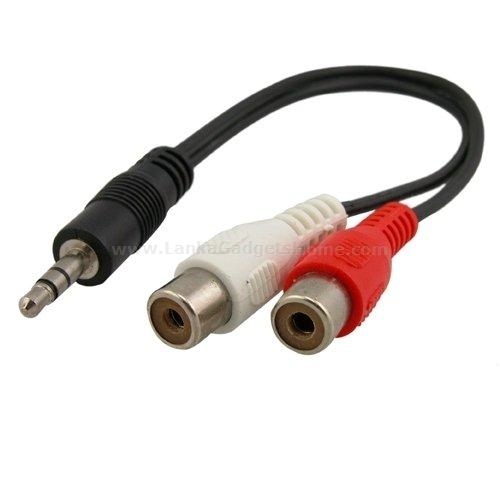 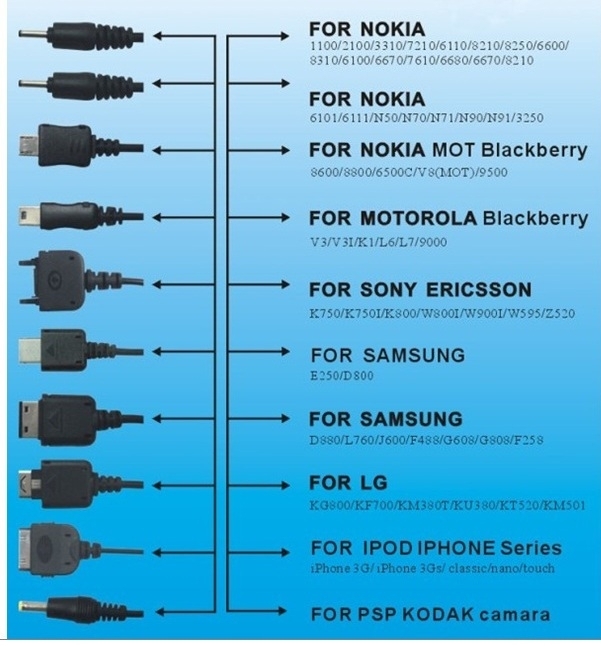 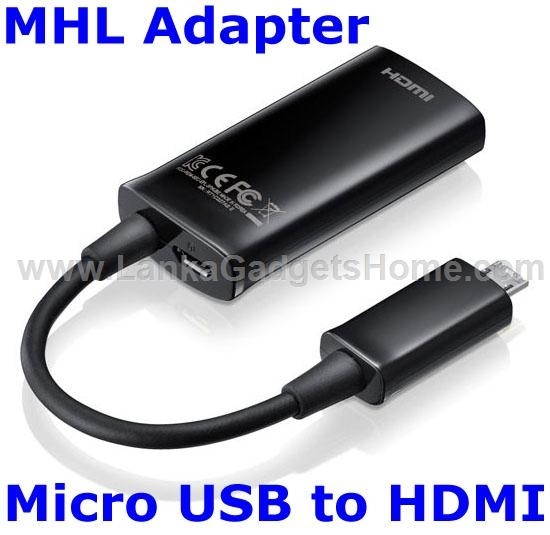 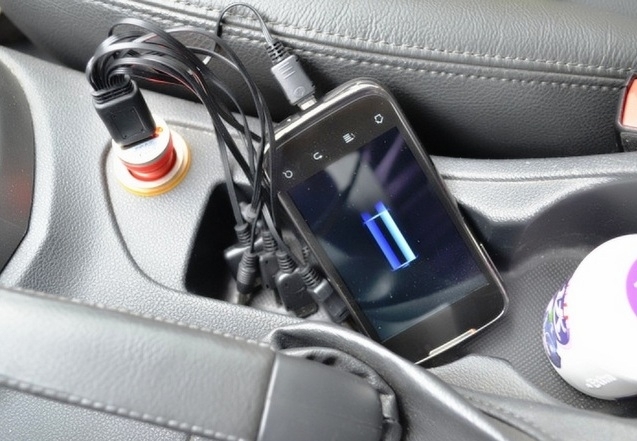 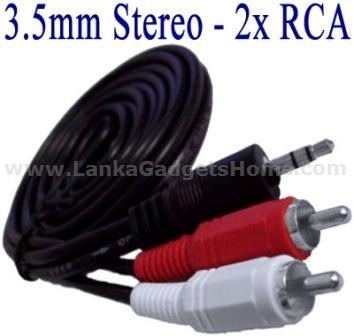 Compatible with Nokia/Motorola/Samsung/LG/Sony Ercisson/Blackberry/Garmin etc. 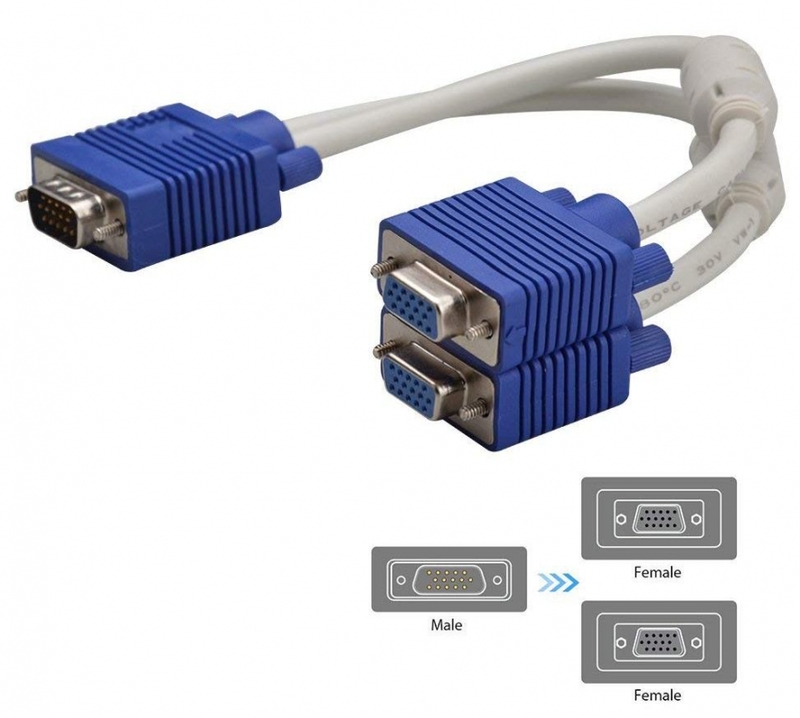 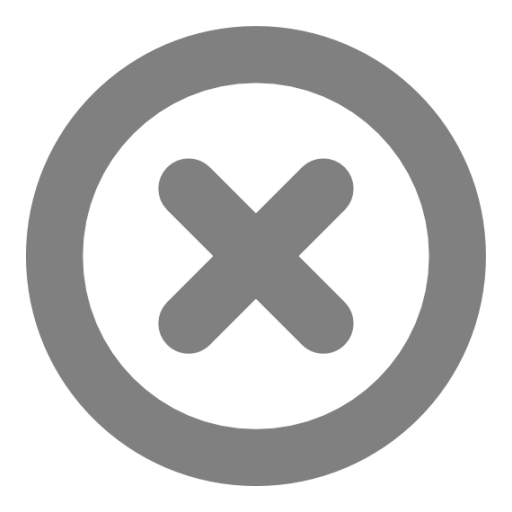 Search below for compatible models! 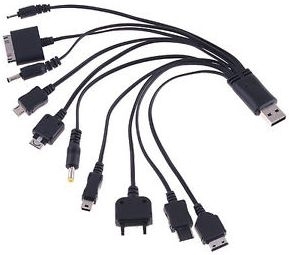 New 10-in-1 USB Charging cable. 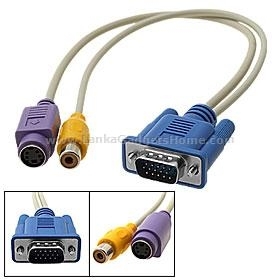 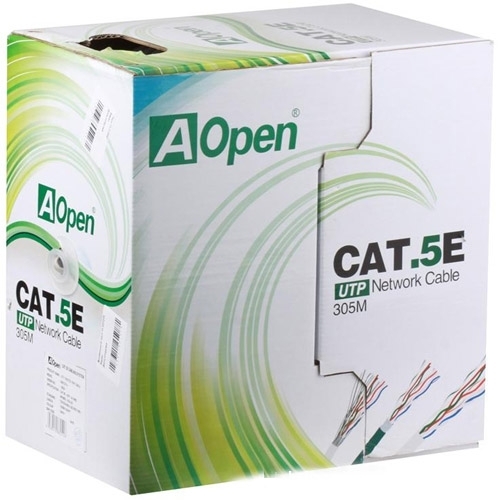 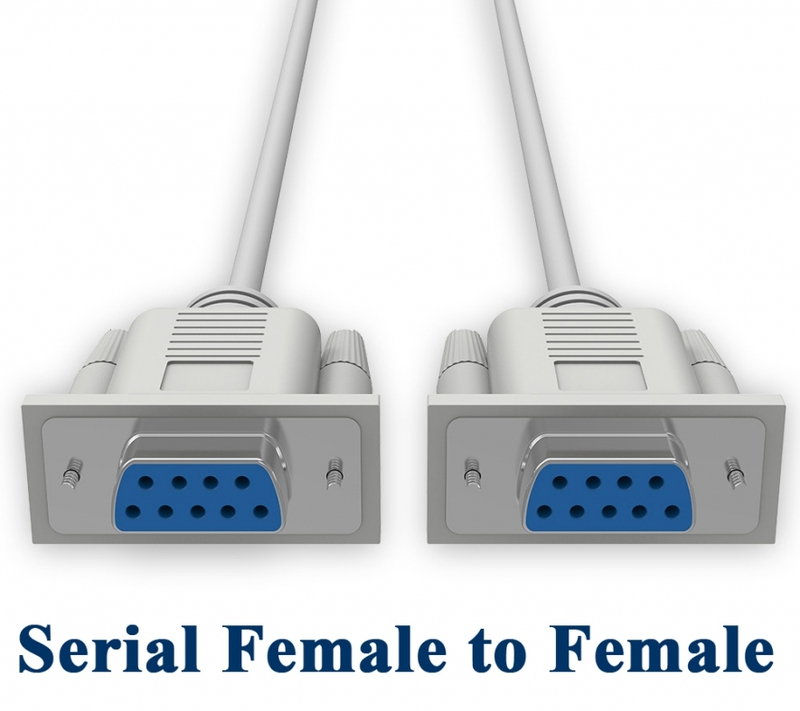 Comes with 10 different connectors.